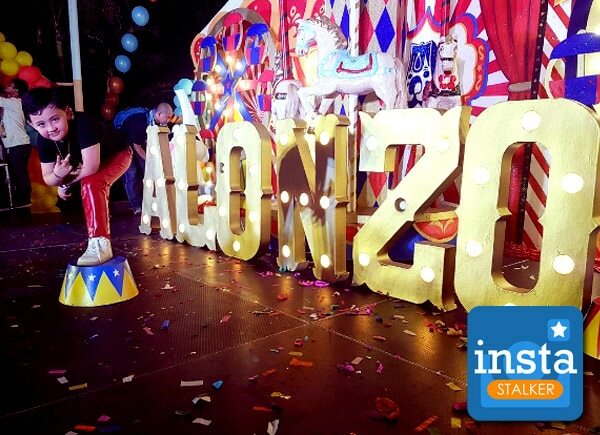 Niño Muhlach’s son Alonzo had a party for his close friends and family on Friday. The Your Face Sounds Familiar Kids contestant will turn 7 on February 19. His carnival-themed birthday bash was held at Circle of Fun in Diliman, Quezon City. His co-contenders on the show attended the party together with child star Onyok Pineda.